In 1920, the Migrant Ministry (which would eventually become the National Farm Worker Ministry) formed in response to a survey that revealed the extreme poverty and needs of migrant farm workers in the southeastern United States. The Migrant Ministry offered direct aid to migrant workers in a variety of forms including food, clothing, day-care for children, health literacy education, sports activities, and acting as a liaison between schools and parents or advocates for acquiring water access for farm worker housing. By 1939, the organization had established workers’ rights and worker support programs in 15 states with a significant diversity of specific missions oriented toward local needs. When farm workers began organizing themselves and striking in California in the 1960s, the California Migrant Ministry and other branches of the Migrant Ministry across the country became major allies and support networks for the workers. Leaders of the Migrant Ministry in various states decided to form one national ministry that could better mobilize support from faith communities for campaigns such as the UFWA grape boycott which required support on a national scale. In 1971, the Migrant Ministry became the National Farm Worker Ministry and redefined its mission as supporting farm workers as they organize themselves for equality, freedom, and justice. The National Farm Worker Ministry continues to work throughout the United States to support farm workers’ organizing efforts today. 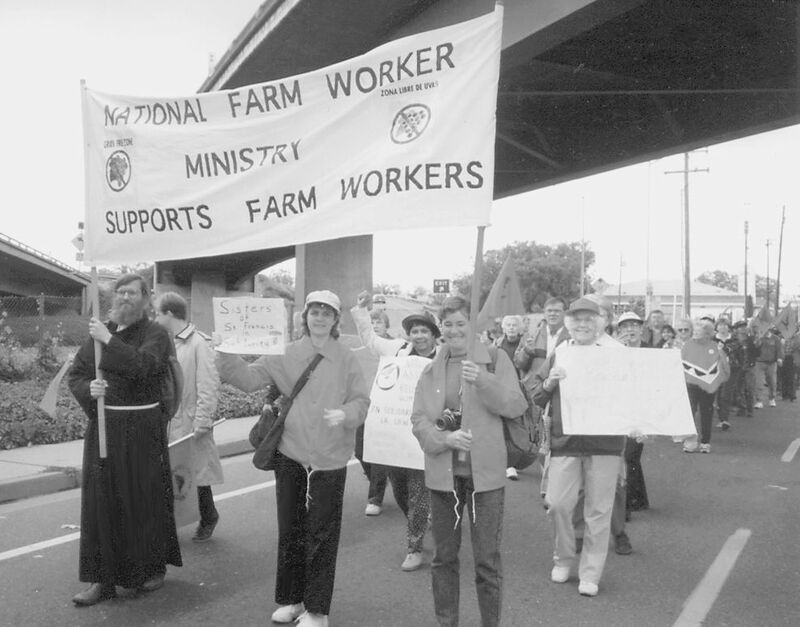 In the mid-2000s, NFWM decided that it was time to focus on supporting a new generation of farm worker advocates. The Youth and Young Adult Network of the National Farm Worker Ministry (YAYA) was born. YAYA’s first event was a National Summit which took place in California in 2006. Since then, YAYA have proliferated, becoming an essential component of our work and injecting our movement with youthful energy and passion for justice.YAYA members mobilize their communities in support of farm workers, build relationships with the local farm worker groups, advocate for better laws, organize fundraisers, and more. 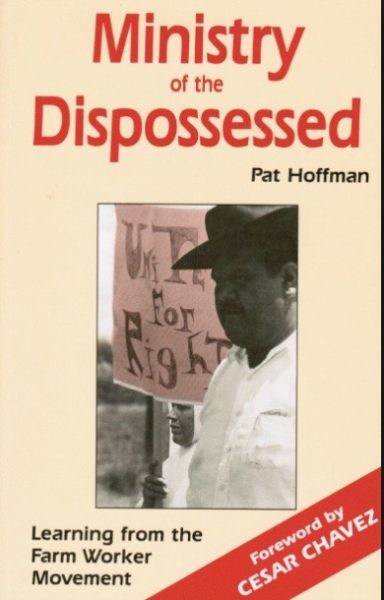 You can learn more about the early work of the National Farmworker Ministry by reading the book, Ministry of the Dispossessed: Learning from the Farm Worker Movement by Pat Hoffman, Wallace Press, 1987. In 2011, in honor of its 40th anniversary as a national organization and 90 years of solidarity with farm workers, NFWM conducted oral history interviews with ten supporters from around the country. We hope that these interviews will help us look forward to the future of our involvement with the farm worker movement and also inspire others to join us. Use the discussion guide facilitate small group discussions around these audio clips and the stories of NFWM. Listen to any or all of these oral history interviews with ten farm workers supporters from around the country.